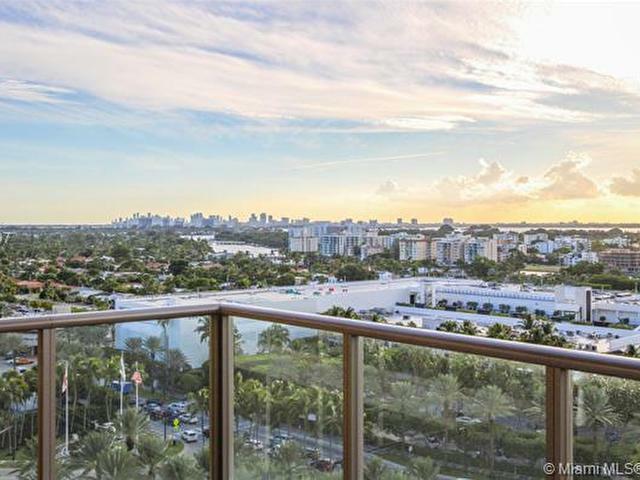 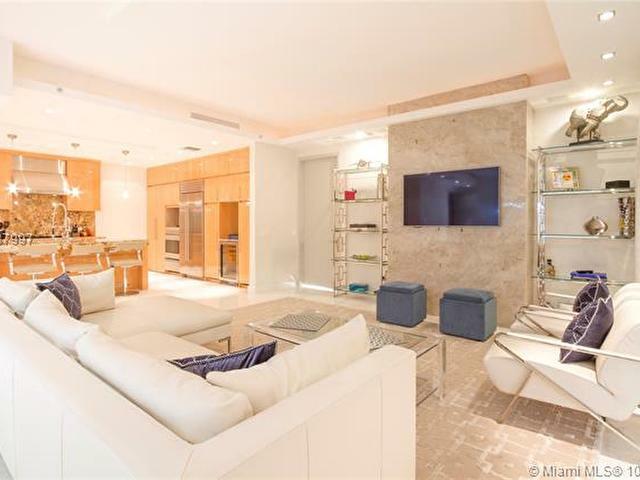 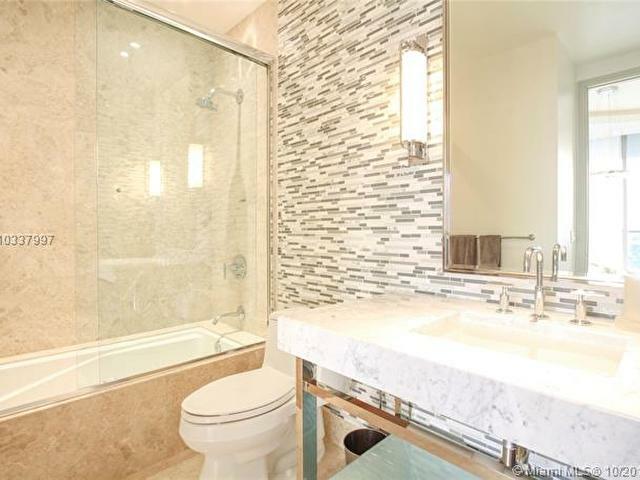 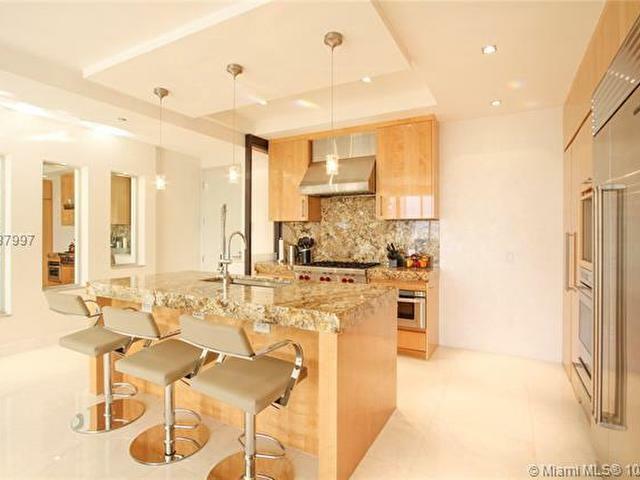 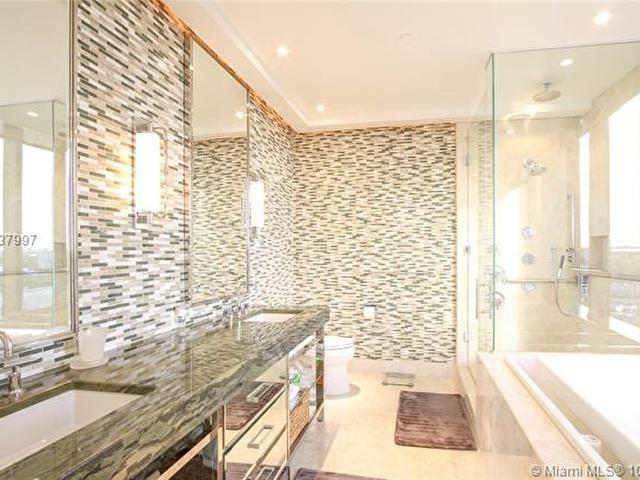 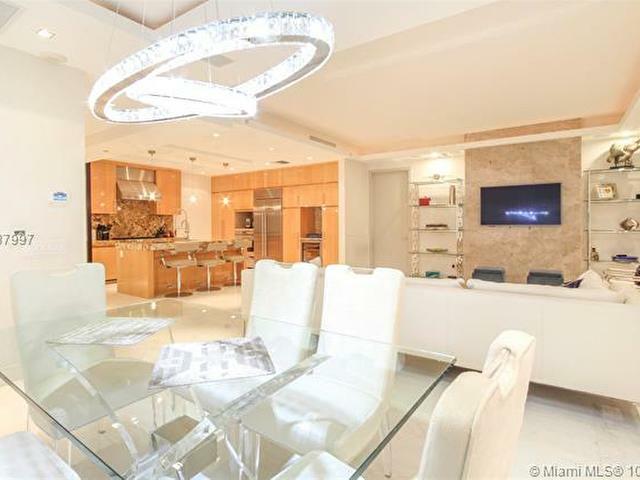 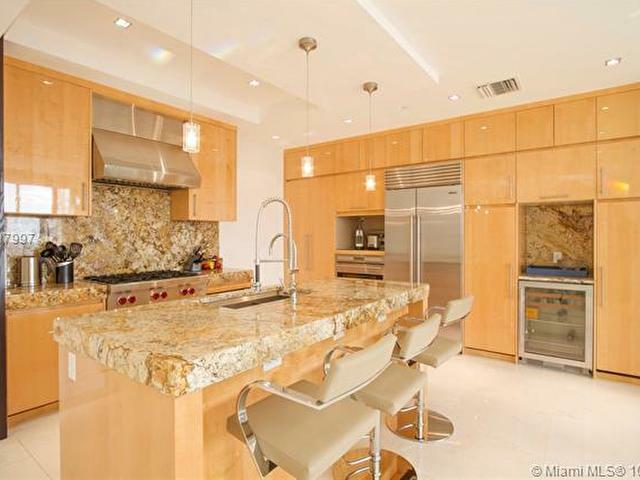 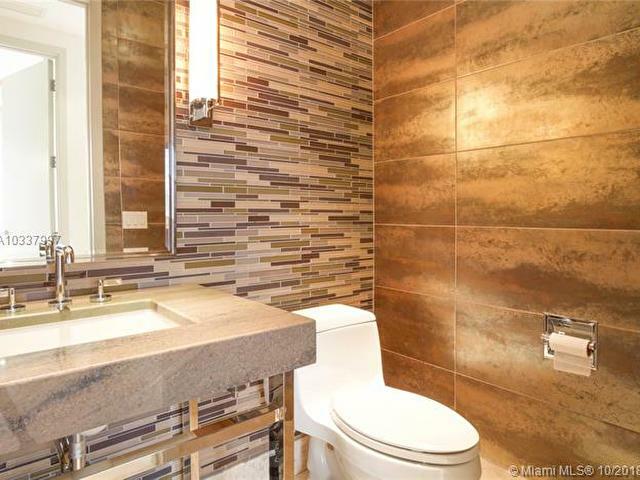 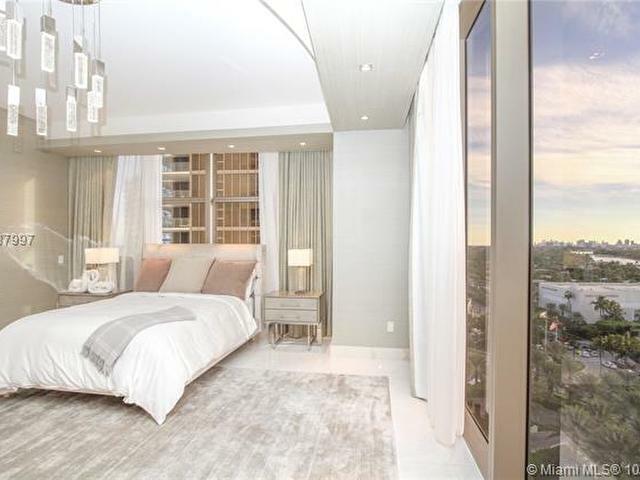 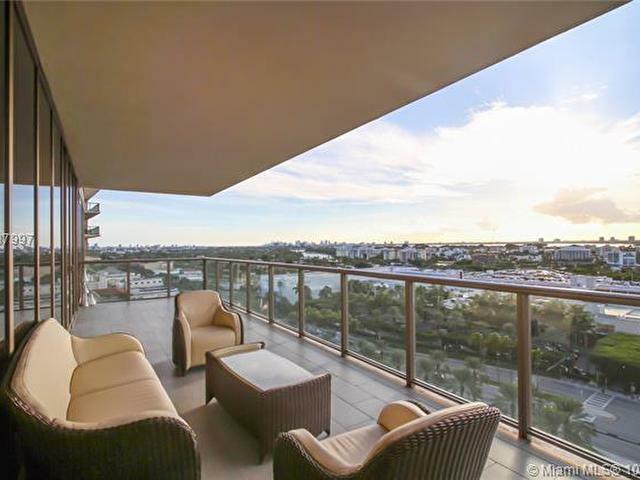 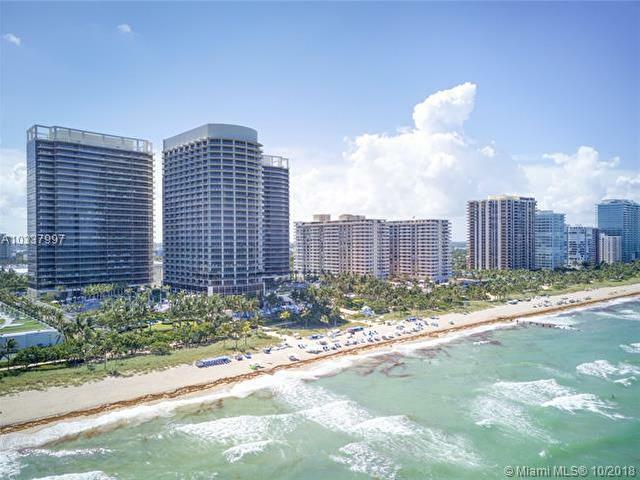 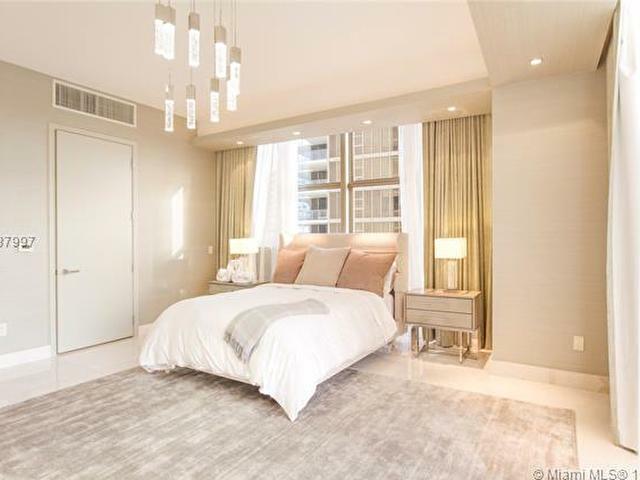 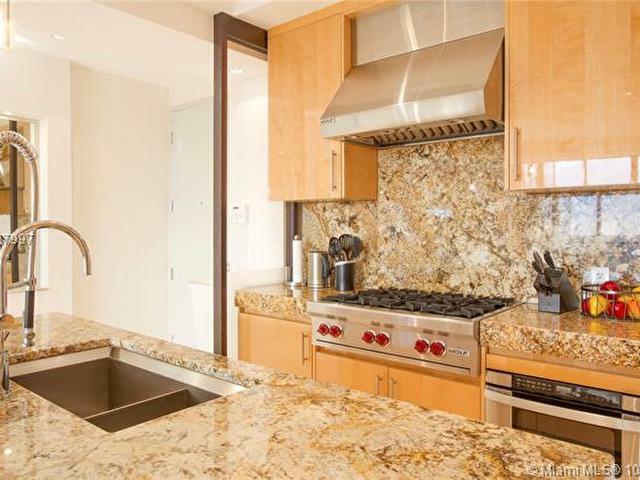 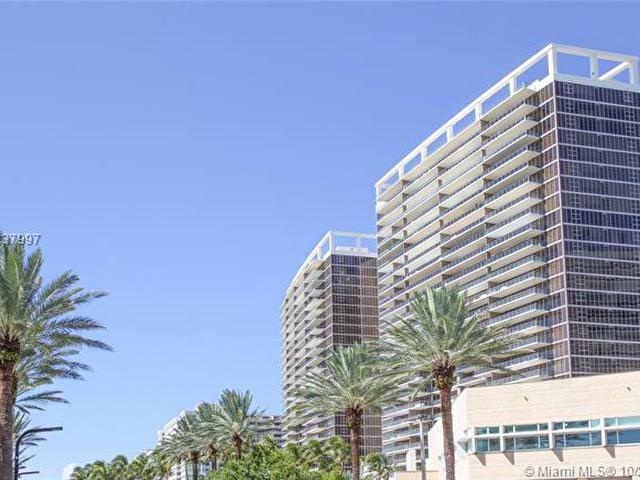 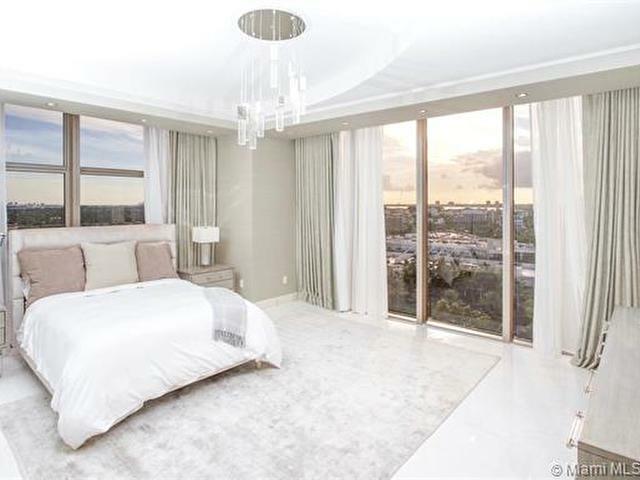 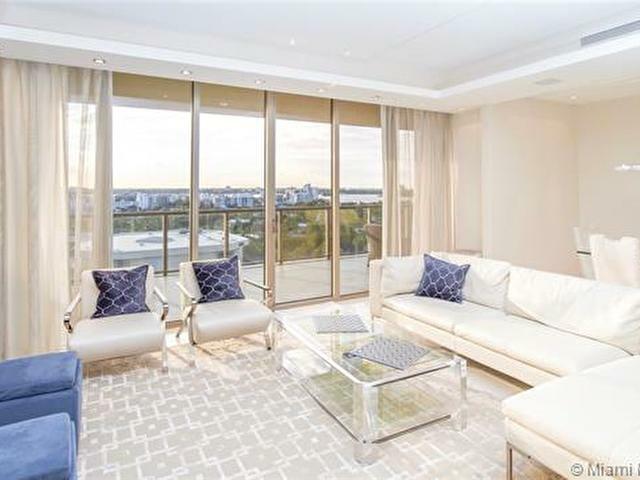 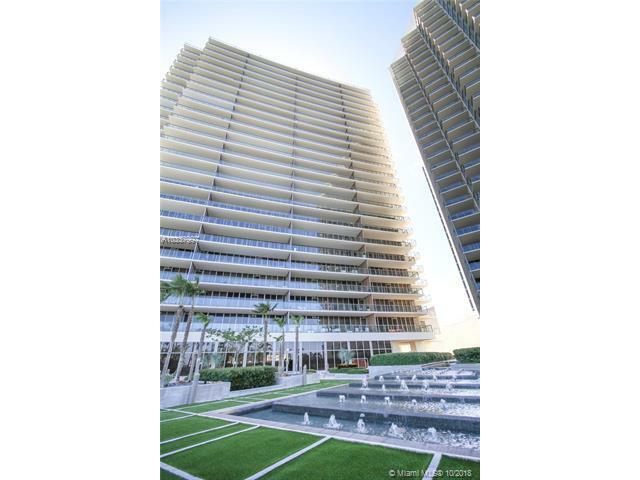 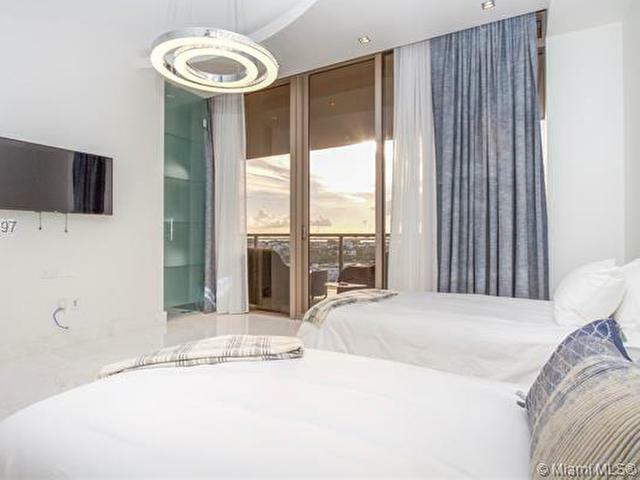 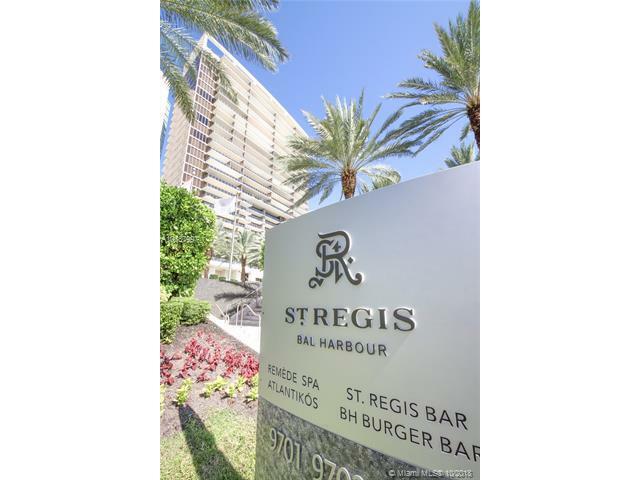 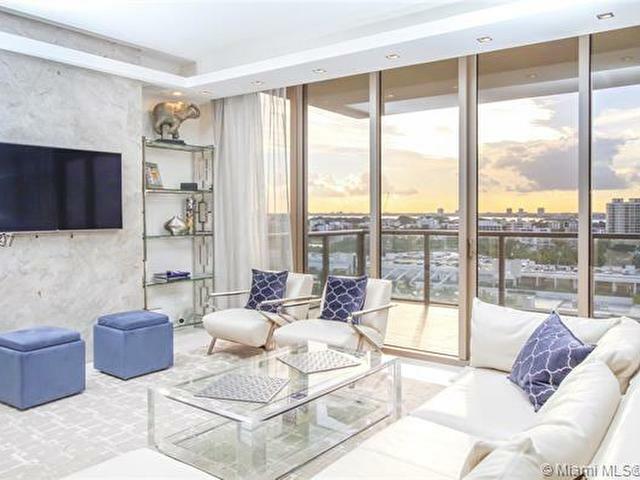 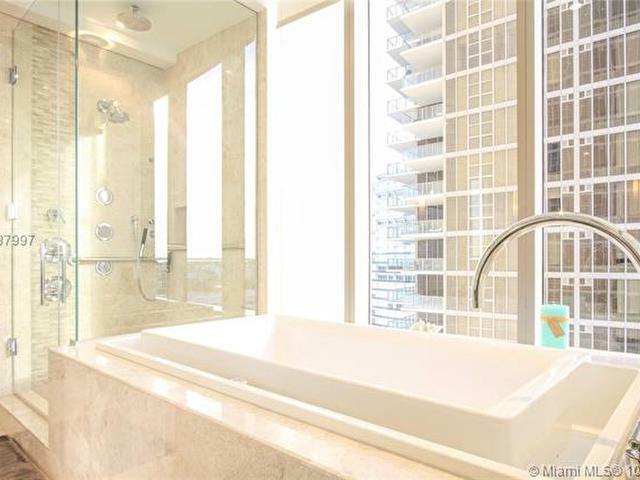 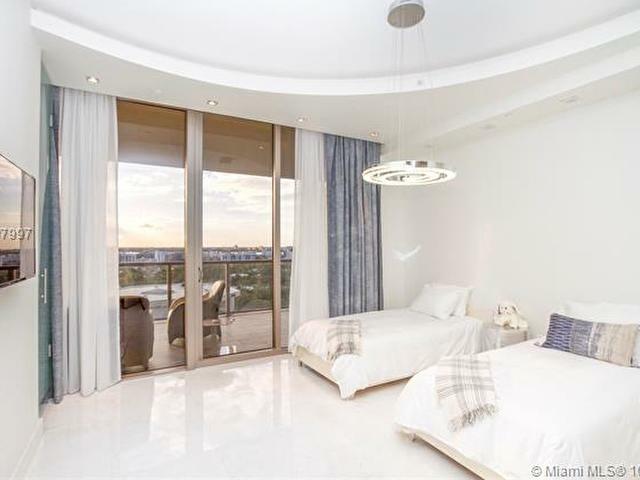 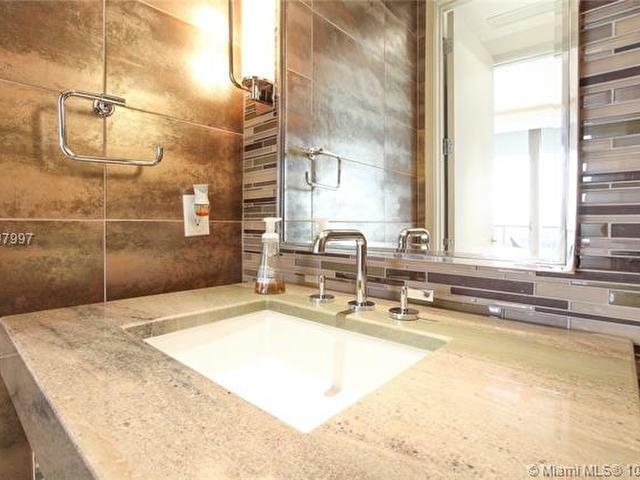 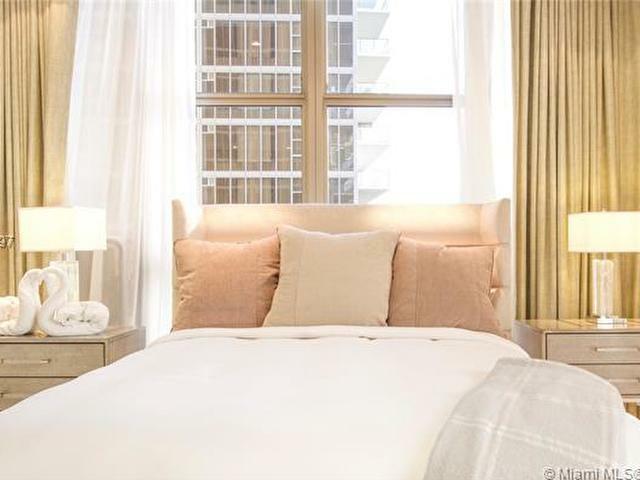 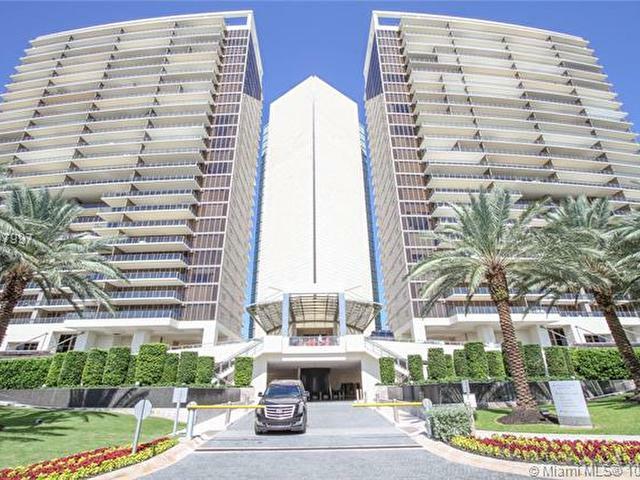 Experience St. Regis's luxury living at this exquisitely designed and fully furnished 2 beds 2 1/2 baths with amazing views of intracoastal and city skyline. 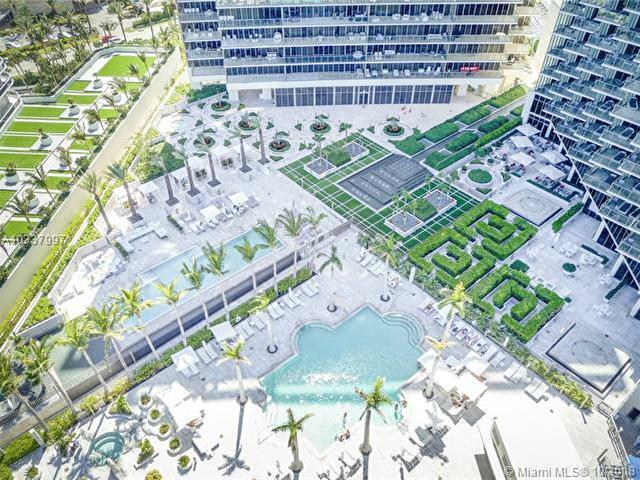 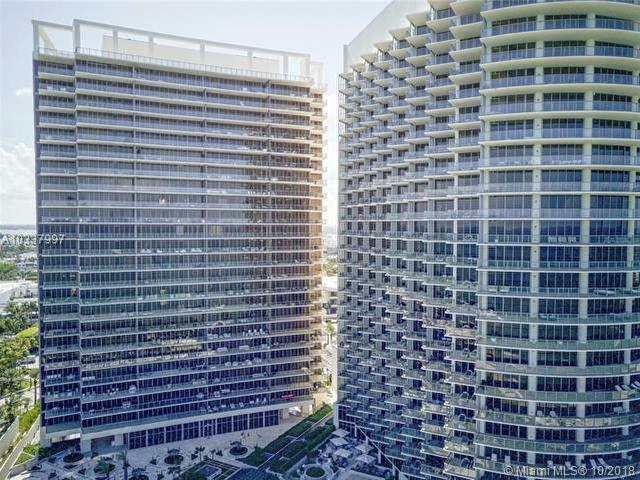 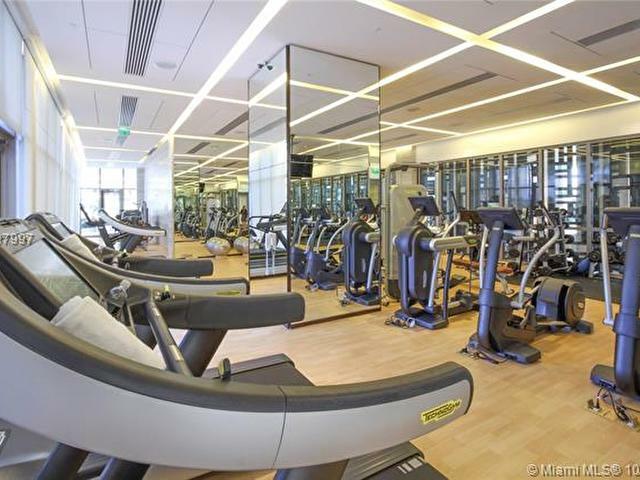 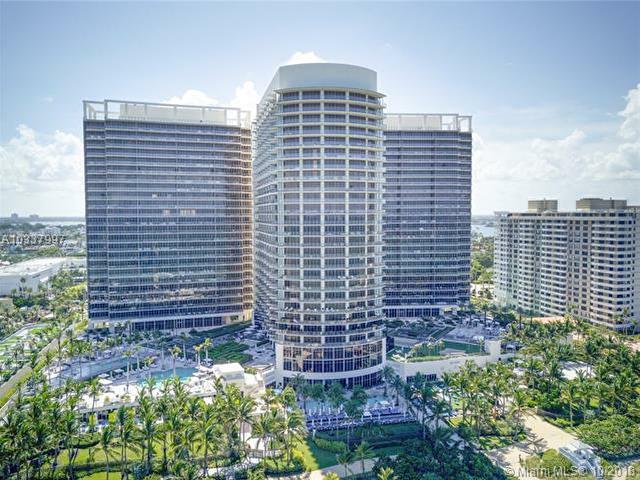 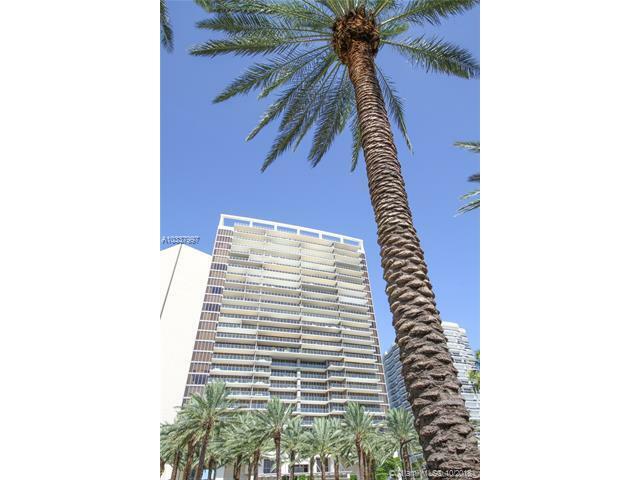 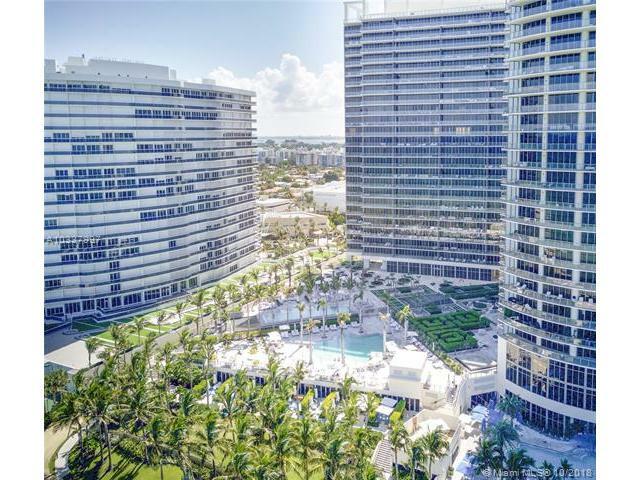 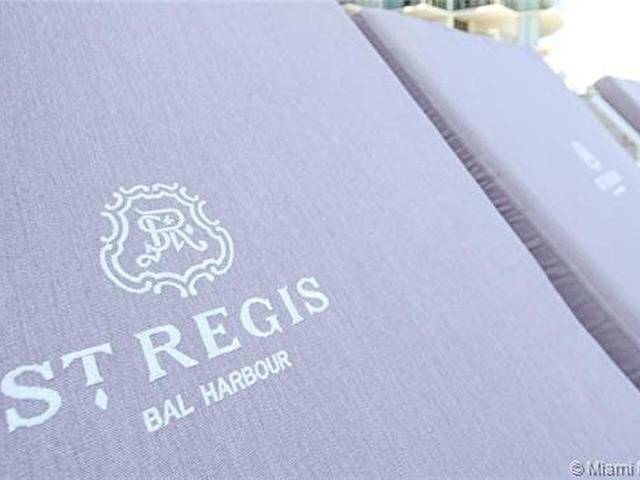 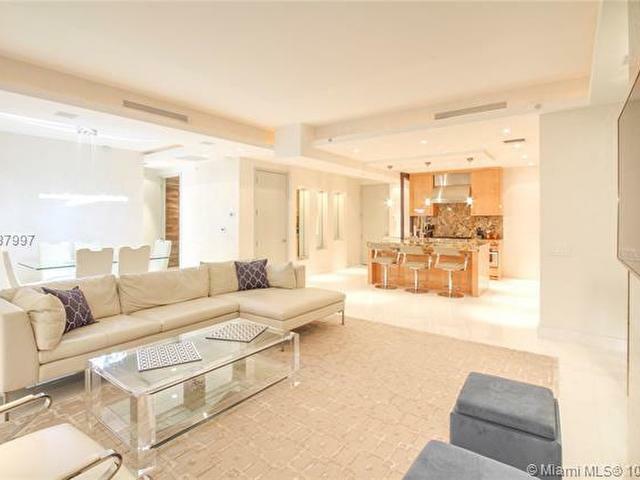 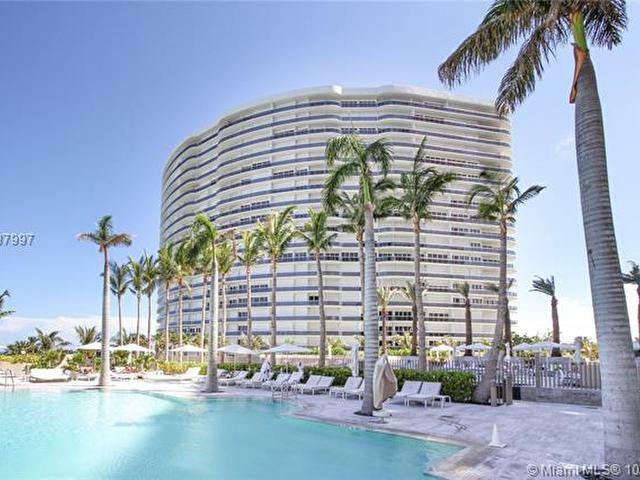 Most Exclusive building in Bal Harbour with 5 stars 5 diamonds amenities: Remede Spa-Fine dinning-pool & beach services- 24hrs room service- Concierge & Valet Parking-Bespoke Butler Service and much more- Across from famous Bal Harbour Shops. 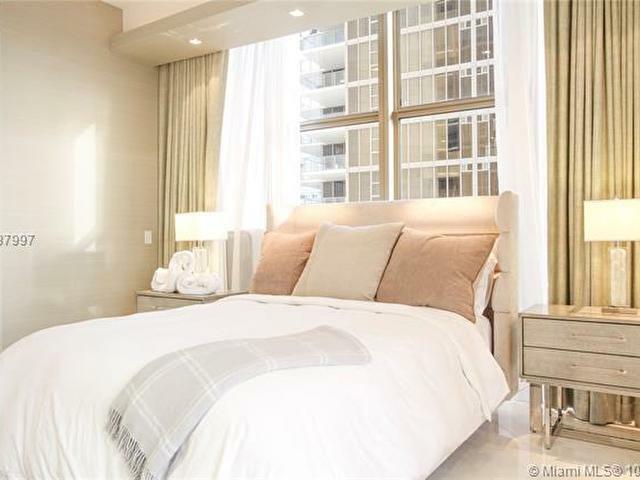 Available also for Short Term Rentals.